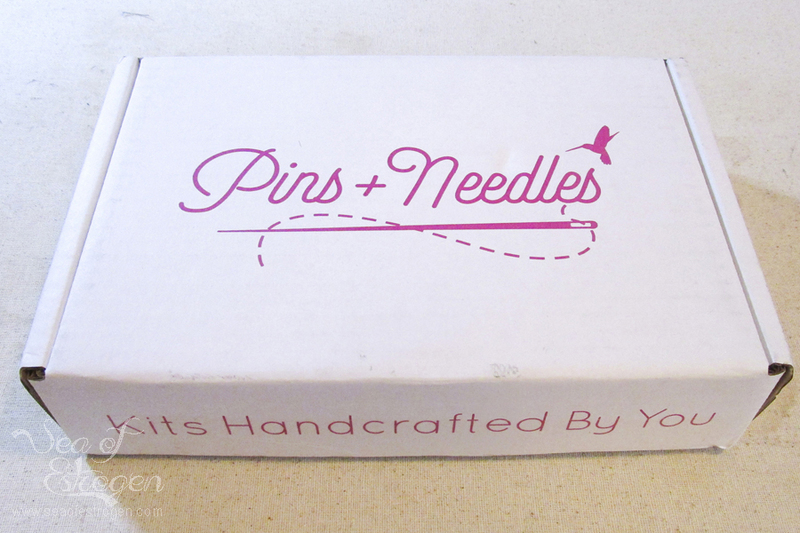 I have something really fun to share with you today – Pins + Needles Subscription Kits. 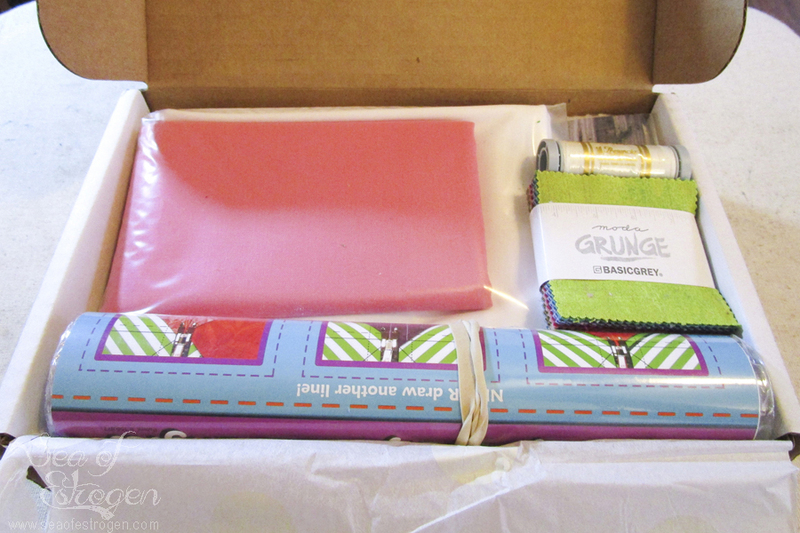 Pins+Needles is a monthly subscription-based crafting/sewing company based in Texas. The company is the brainchild of Brittany and co-founder, Kellie. 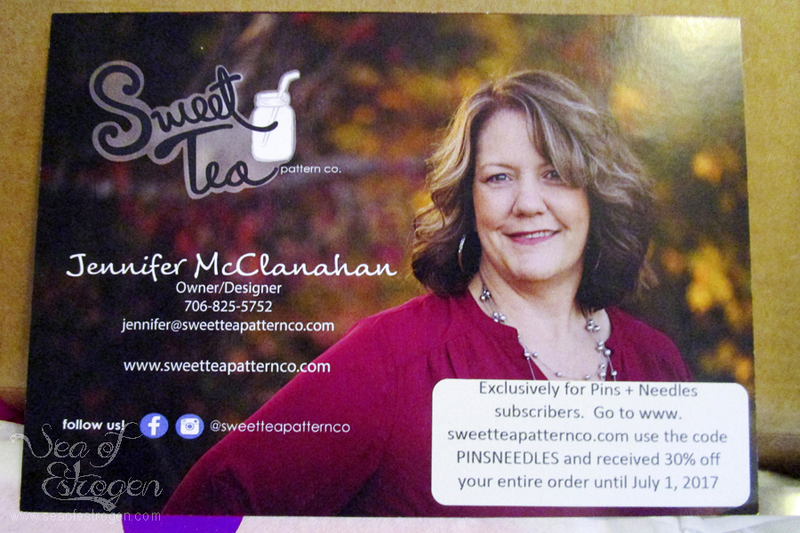 Kellie is a sewing teacher and very experienced and savvy sewing lady, and Brittany was a sewing enthusiast with no sewing experience who became quickly frustrated with ambitious projects. 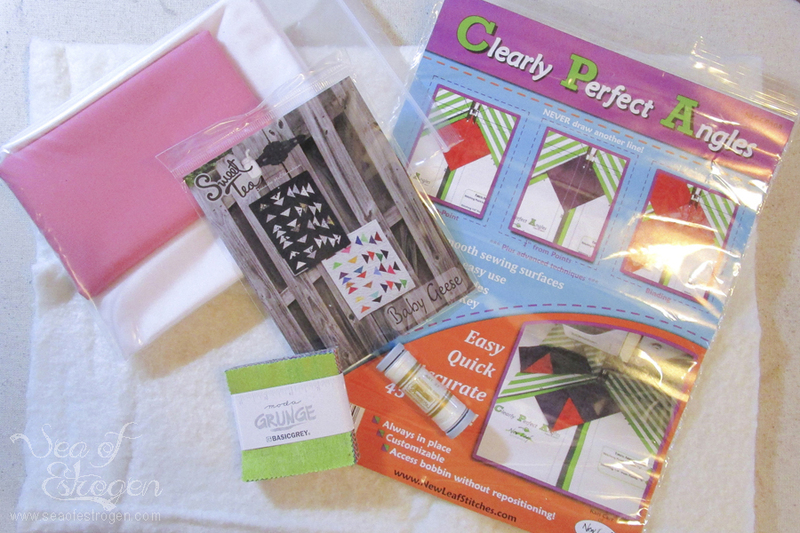 This post is sponsored by Pins+Needles Kits, the subscription box for sewers! Opinions expressed in this post are 100% mine. With the help of Kellie, Brittany learned that by completing smaller projects she not only felt a sense of accomplishment for finishing them, but also still became more excited about sewing while improving her skills at the same time. 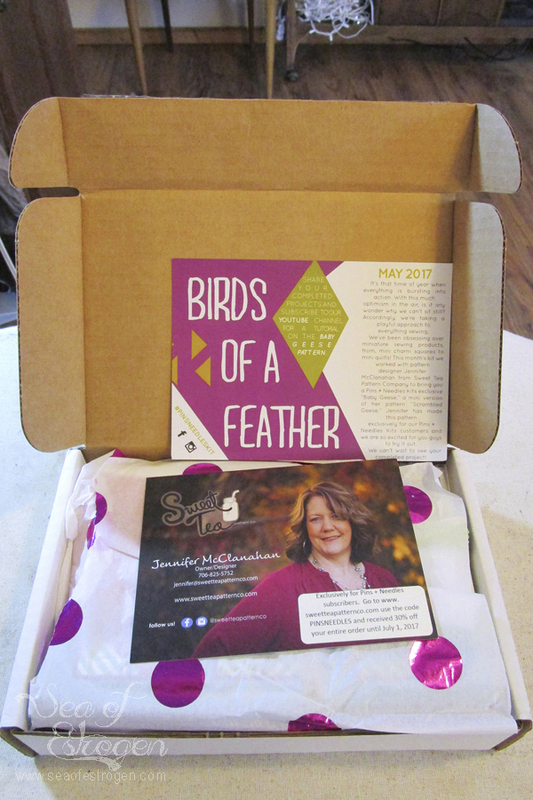 That’s when Pins + Needles Kits was born: the creation of two women with a passion to create and a desire to make sewing and crafting projects easier for all ages and all levels of sewing experience. I received my kit this week, and I decided to break it down into two posts. 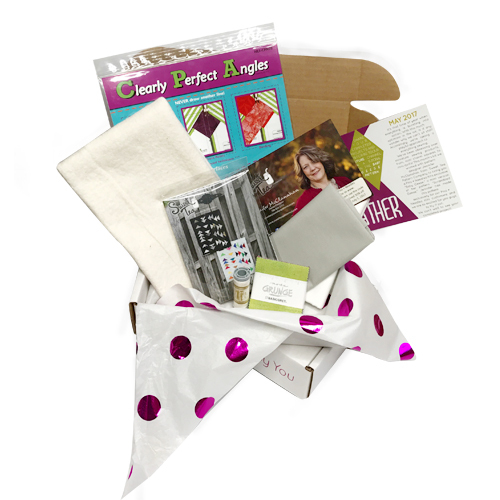 I am unboxing the kit in this post, and the second post is creating the kit project. First, I have to say, “WOW!”; this tiny box has so much cool stuff in it! The pretty tissue paper is just icing on the cake! 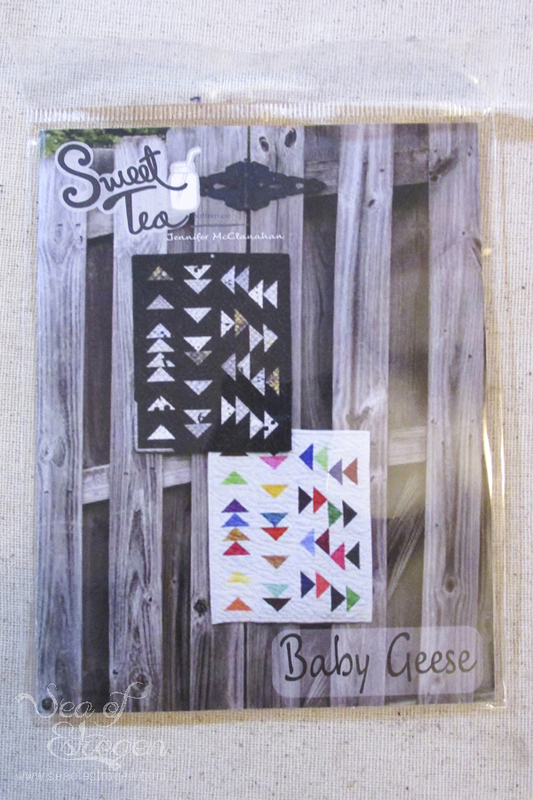 Jennifer McClanahan from Sweet Tea Pattern Company provided the pattern, “Baby Geese” mini quilt for the May kit, and a full description on the insert. 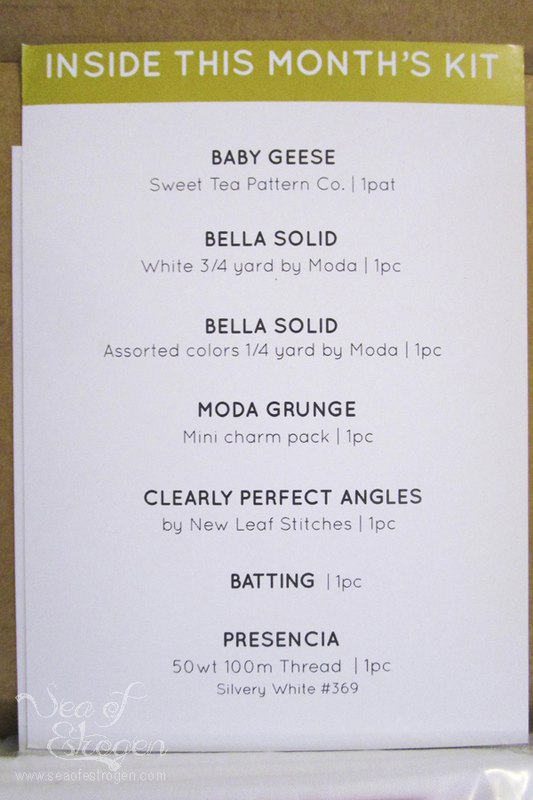 The back of the insert lists the contents of the kit, including the batting, which I found really helpful. 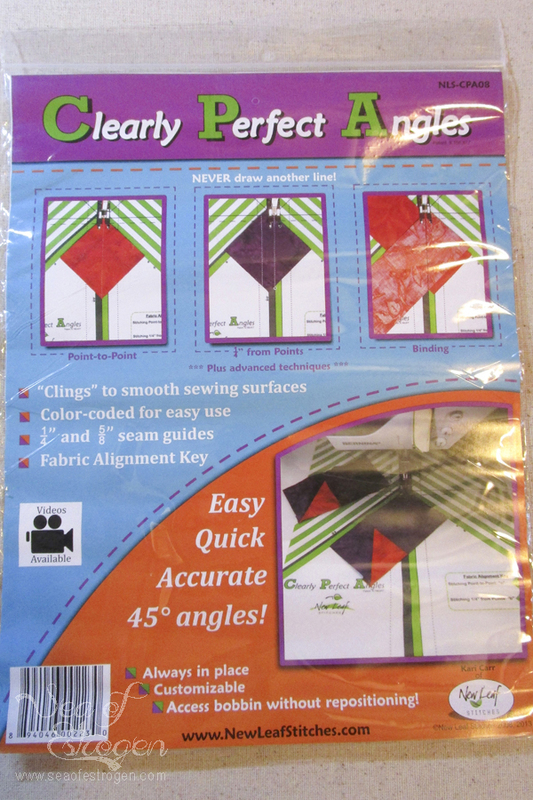 I have never seen or used the “Clearly Perfect Angles” tool before. I am looking forward to trying it out. 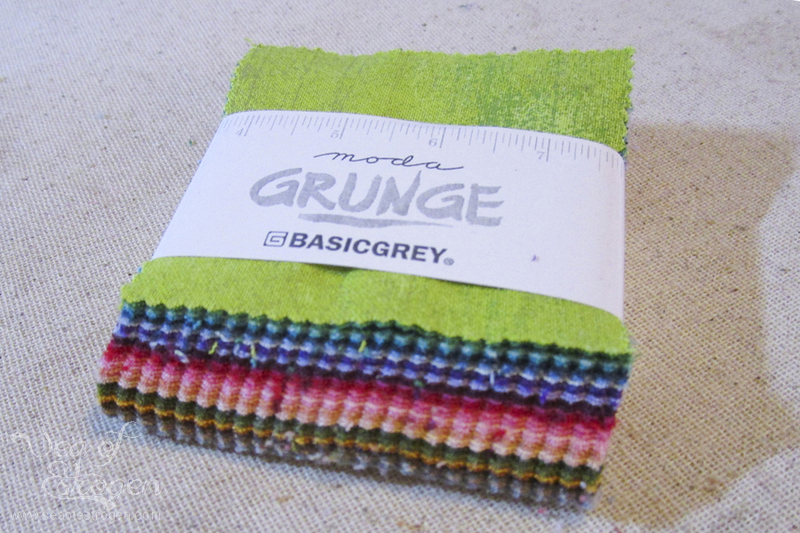 The cost of long-arm quilting is daunting, and I avoid making quilts because of it. 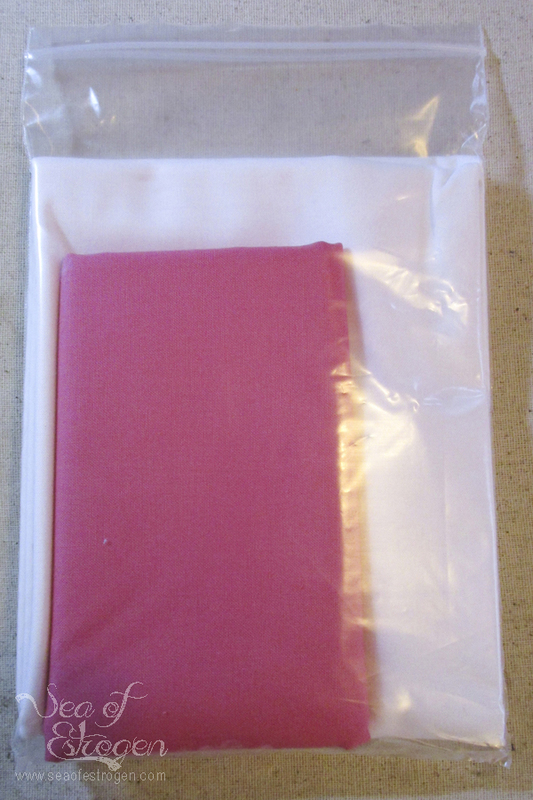 My machine doesn’t have a very long arm and is not heavy-duty, so quilting myself is really tough. 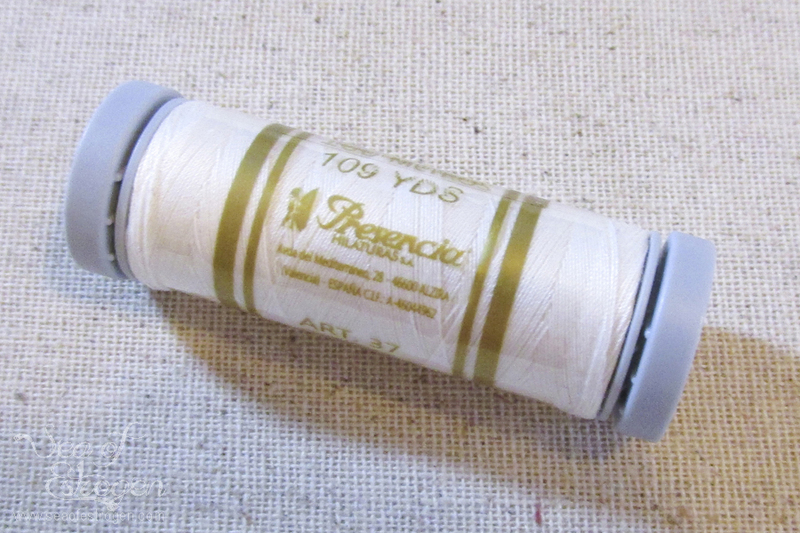 The Baby Geese Mini is small enough I think I will be able to quilt it on my machine! Stay tuned for Post #2, where I assemble and finish the kit project. 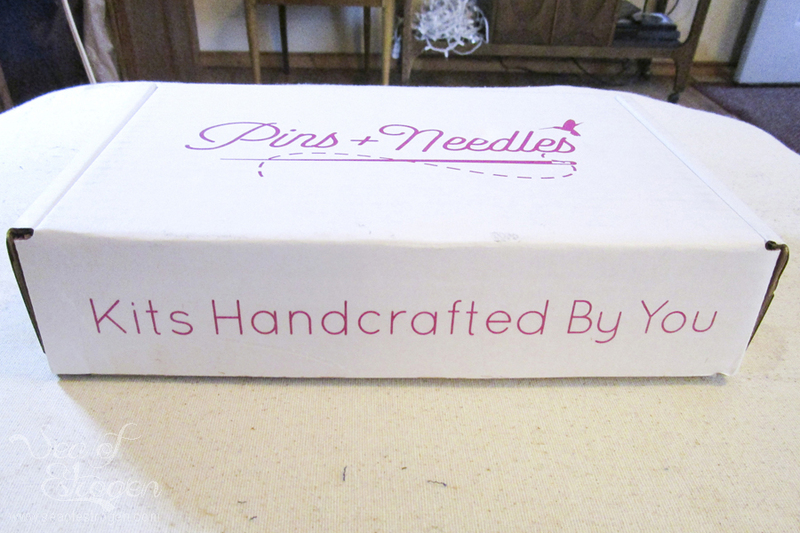 In the mean time, if you’re interested in a subscription box of your own, please visit Pins + Needles where you can sign up. 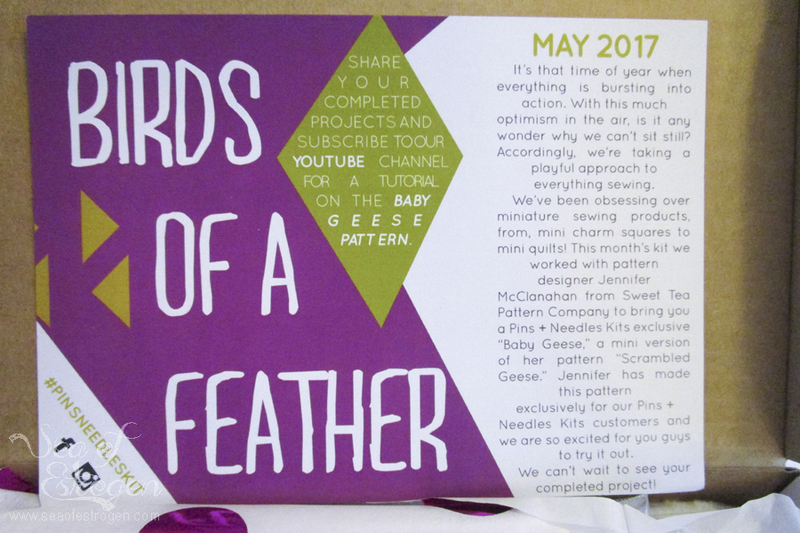 Every month your kit will include a complete project that includes pattern, fabrics to complete the pattern, thread, and any extra notion required of the pattern. There is a $5 per month flat fee shipping & handling, so you know exactly what you are charged each month. No surprises there! Awesome.